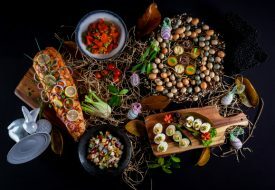 Make the most of your precious Easter weekend by enjoying quality family time and treating your loved ones to elaborate brunch feasts, before walking it all off with pop-up markets and egg hunts. 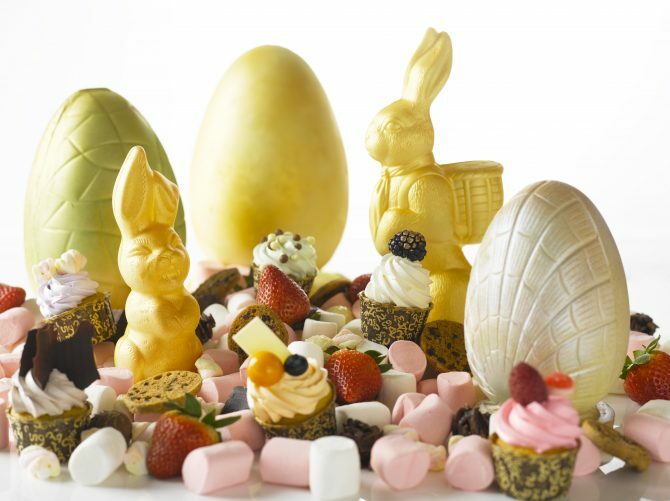 From 15 to 16 Apr, satisfy your sweet tooth at Oscar’s Easter Weekend Brunch (from $88), where a Chocolate Dessert House awaits. 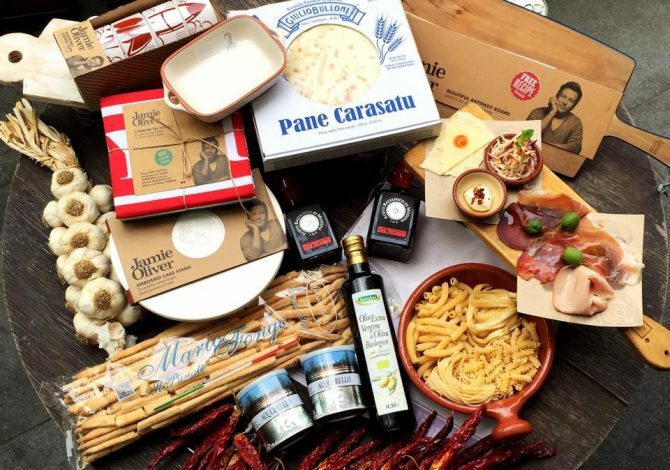 Diners can expect a whole weekend of brunch delights including an organic egg station, where chefs prepare poached eggs on English muffins topped with lemon-myrtle salmon, bone marrow melt, foie gras parcels, pancetta, pulled braised brisket and mullet Bottarga and an Italian ‘live’ station featuring freshly made pasta with rocket-basil pesto. For sweet endings, head over to the ‘live’ chocolate tartlet making station and enjoy freshly made ice cream while you’re at it. 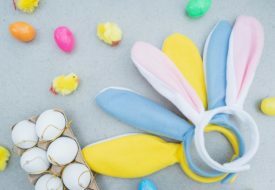 The little ones can enjoy face painting, balloon sculpturing and Easter eggs door gifts.